← Citizenship Has Responsibilities, Too! 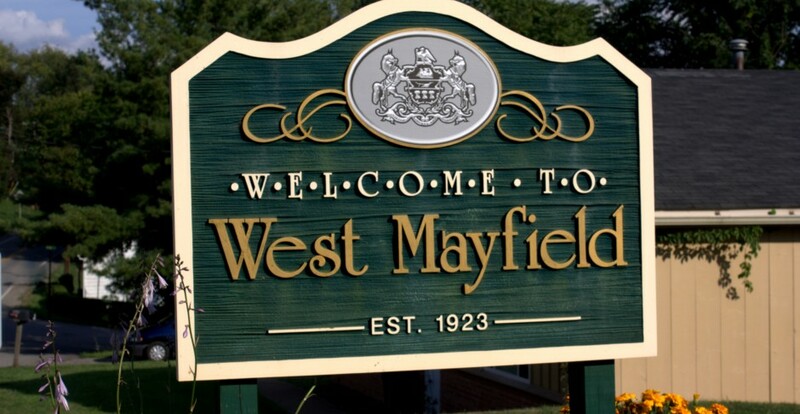 Westmayfieldborough.com is sponsoring the first annual Springtime in West Mayfield Photo Contest. This year’s winning photograph will be formally recognized by the Mayor and it will become the official website banner for a month. Contest begins the first day of Spring, March 20th and ends May 8, 2013. 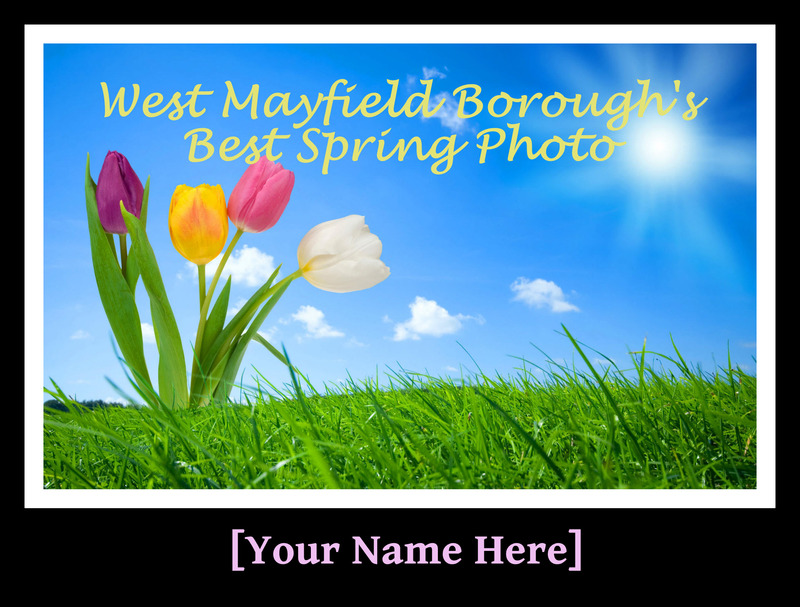 Photographs must be taken in West Mayfield between March 20th and May 8th 2013, and reflect some aspect or theme of Spring. Photographs must be in digital format (the larger the better). Each participant may submit up to three photographs. Photos must be emailed to the website manager (farkas.kj@gmail.com) by midnight, May 8, 2013.